Home Tamil Cinema Latest News VIP-2 movie Kajol’s role is secretly release…!!!! 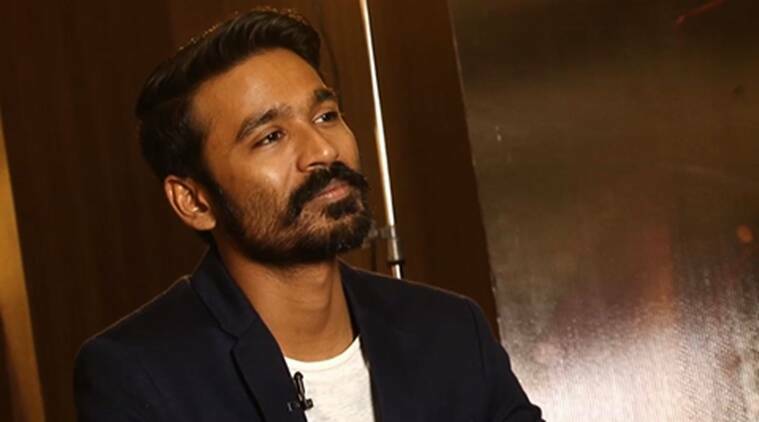 Actor Dhanush next projects is “Vellai illa Patathari-2”. This film is directed by Director Soundaraya Dhanush. In this film, story screenplay dialogues are written by Actor Dhanush. It’s making in first part continuation. In this first part, Actress Amala Paul, Actor Samuthirakani is also acting in this second part. And officially one news is released; an important role is plays by “Minsara Kanavu” fame Kajol acting in this film. Now some news is released for Kajol role is leaked in websites. His character is Padayappa movie Nilambari character. So, all are eagerly waiting for to watch this movie. Previous articleNew Year treats for Thalapathy Fans…!! More Expectations.